The affordable LED GUS is designed to deliver general ambient lighting for surface-mount ceiling/wall or pendant mount applications. Diffusion lens delivers improved visual performance and a more refined look. 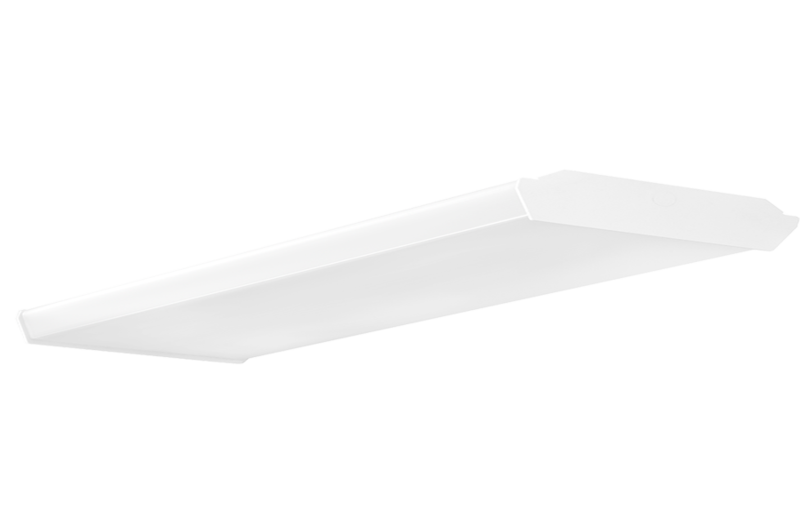 Replaces traditional 2' linear fluorescent wraparound fixtures.